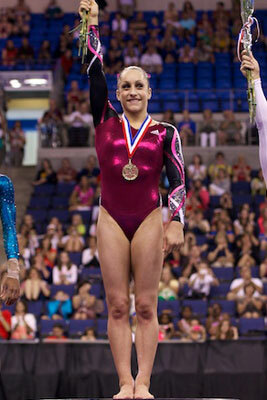 ST. LOUIS, Mo., June 10, 2012 – Jordyn Wieber of DeWitt, Mich./Gedderts' Twistars USA, won her second, consecutive U.S. all-around title today at the 2012 Visa Championships at Chaifetz Arena on the campus of Saint Louis University. Wieber scored 121.900 for the two days of competition. Gabrielle Douglas of Virginia Beach, Va./Chow's Gymnastics and Dance, was second at 121.700, and Alexandra Raisman of Needham, Mass./Brestyan's American Gymnastics, was third with 120.950. 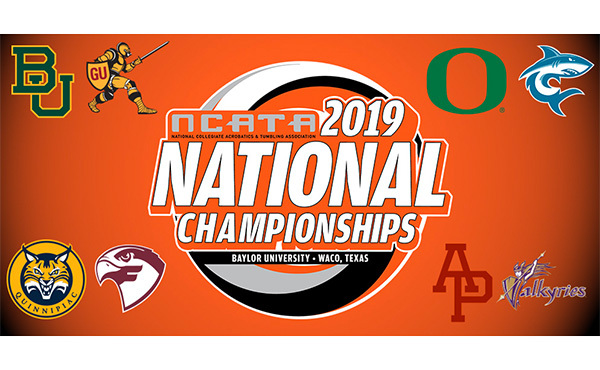 In addition, 15 women were named to the U.S. Women's Senior National Team and will advance to the U.S. Olympic Trials, June 28-July 1, at the HP Pavilion at San Jose (Calif.). 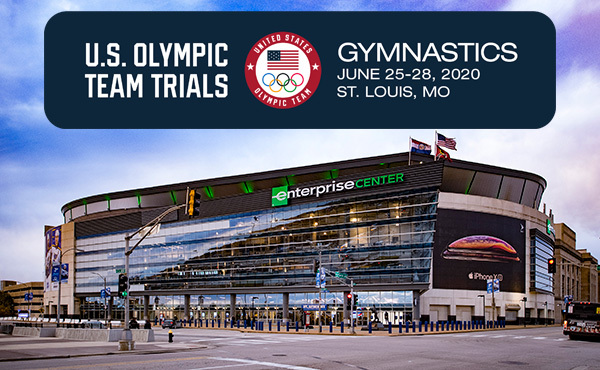 The 15 members of the senior women's team and the field for the 2012 U.S. Olympic Trials are: Wieber; Douglas; Raisman; Kyla Ross of Aliso Viejo, Calif./Gym-Max Gymnastics; Elizabeth Price of Coopersburg, Pa./Parkettes National Gymnastics Center; Sarah Finnegan of St. Louis/Great American Gymnastics Express; Sabrina Vega of Carmel, N.Y./Dynamic Gymnastics; Kennedy Baker of Flower Mound, Texas/Texas Dreams Gymnastics; Brenna Dowell of Odessa, Mo./Great American Gymnastics Express; Bridget Sloan of Pittsboro, Ind./Sharp's Gymnastics; McKayla Maroney of Long Beach, Calif./All Olympia Gymnastics Center; Alicia Sacramone of Winchester, Mass./Brestyan's American Gymnastics; Rebecca Bross of Plano, Texas/WOGA ; Anna Li of Naperville, Ill./Legacy Elite; and Nastia Liukin of Parker, Texas/WOGA. In today's competition, Wieber posted a 61.250 in the all-around, while Douglas and Raisman earned scores of 61.050 and 60.750, respectively. The day's total attendance was 9,793. 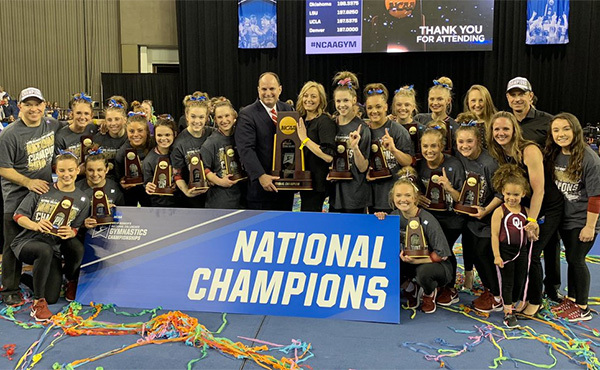 A nearly sold-out arena watched as Wieber cemented her second senior U.S. all-around title with her vault, her signature Amanar. Her score, a 15.900, put her out of reach for the rest of the competition. 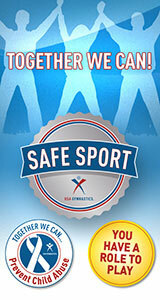 "It's so exciting to come out and win the Visa Championships in an Olympic year," Wieber said. 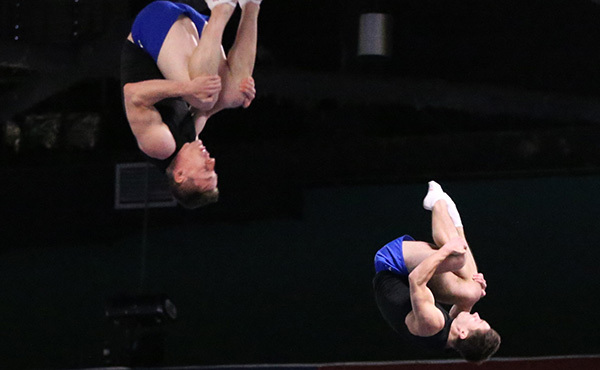 "This is the last competition before the Olympic Trials, so to go eight-for-eight is amazing." Earlier, Wieber began competition on the uneven bars, posting a 15.050 with a stuck double layout. 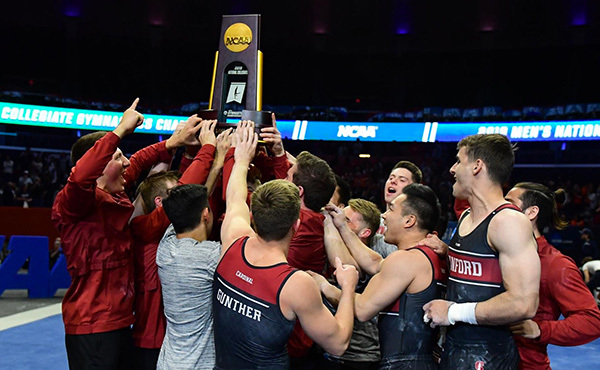 On the balance beam, Wieber earned another 15.050, executing a front handspring to standing full to back handspring sequence and two back handsprings to a two-and-a-half twist dismount. Wieber mounted floor with a tucked double double and scored 15.250, before heading to the vault. Douglas shook off an early mistake on the balance beam, where she scored 14.100, in the second rotation with a nearly perfect floor routine. Her upbeat routine included a one-and-a-half through to triple full mount and double back dismount and earned a 15.300 final score. Rotation three moved Douglas to the vault, where she performed an Amanar vault to score 15.800. "I think competition went really well this week," Douglas said. "My performance today is motivating to go to the Olympic Trials in San Jose with a fire and determination to do even better." 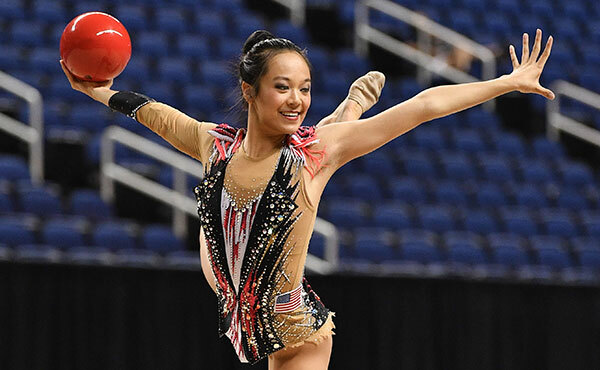 In the final rotation, Douglas took to her best event, the uneven bars. Showing her trademark amplitude and flair, Douglas earned a 15.850. Smiling ear-to-ear as she stuck her double layout dismount, Douglas gave a fist pump to the crowd as she came off the podium into the arms of coach Liang Chow. Douglas won the uneven bars title with a combined score of 31.300. Raisman won her third, consecutive all-around bronze medal at the Visa Championships. Raisman started her competition with an Amanar of her own on vault to earn 15.300. Next, Raisman posted a 14.200 on the uneven bars, before moving to the balance beam where her confidence showed through in her steadiness. Performing a pike front to standing layout step out and Patterson dismount, she posted a 15.450 on the event. The final rotation took Raisman to the floor, where she is the reigning World bronze medalist, and she put on a show. She tumbled a triple full and double pike to split leap for a 15.800. Raisman won the U.S. title for both the balance beam (30.650) and floor (31.250). "I'm so excited, and I had so much fun tonight." Raisman said. "I've never won an event at the Visa Championships, so it's just incredible." Sacramone, a 2008 Olympic team silver medalist, won her sixth U.S. vault title with a 30.025 two-day average, just eight months after injuring her Achilles tendon. She hold the U.S. women's record for most titles for this event. "If you're positive and put your mind to something, you can do it," Sacramone said of her return to her 10th Visa Championships.